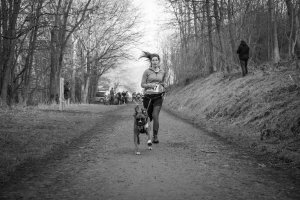 Here you can read all about our latest news. 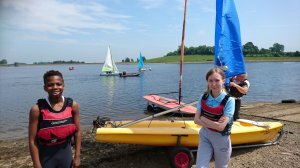 You can stay up to date with the latest news from North Yorkshire Sport by subscribing to our newsletter or by following us on Twitter. If you have some news you would like us to feature on our website, please get in touch. You can also see our previous news stories by checking out our news archive. As the network of County Sports Partnerships gather in Nottingham today for their annual Convention, they have announced the launch of a new brand name 'Active Partnerships'. 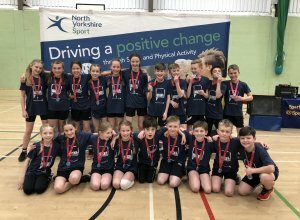 Yesterday saw schools from all over the county battle for the title of the North Yorkshire School Games Sportshall Athletics champions at Energise Leisure Centre in York. 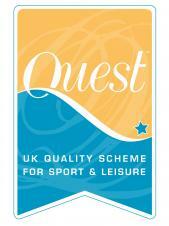 North Yorkshire Sport are pleased to announce that following our 2 day assessment in January 2019, we have been awarded a 'Very Good' rating for the Quest Active Communities Plus accreditation. 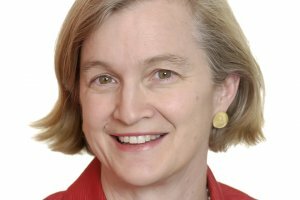 Last week Amanda Spielman delivered a key note speech about the new Ofsted framework at the Youth Sport Trust Conference. 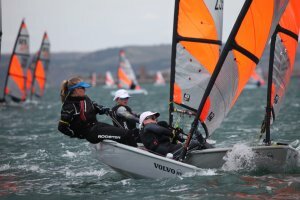 Harrogate schoolgirl Beth Miller has won the Royal Yachting Association's Regional Youth Champion Award for the North East following a world class season of success. In a unique programme of support for the sport, Basketball England today launched a new Assist Fund to benefit young players who might need financial assistance in order to play and enjoy basketball. 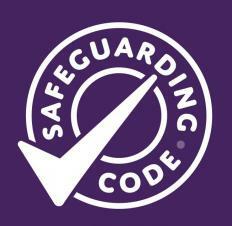 Safeguarding should be a top priority for all those involved in all sport, whether a club, organisation, an individual or as a parent.